MADRID--(BUSINESS WIRE)--Xiaomi, the leading electronic products manufacturer from China, released Mi Laptop Air 13.3” at Palacio Neptuno in Madrid on June 27, 2018. 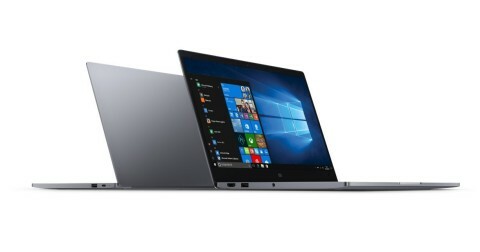 As a member of Xiaomi’s ultra-thin series, Mi Laptop Air 13.3” is a perfect combination of slimness and performance, coming with a mere 14.8mm-thin body and an 8th-Gen Intel Core processor as well as GeForce MX150 discrete graphics for laptops to guarantee both convenience and performance. In addition, Air 13.3” is shipped with Windows 10 Home Edition preinstalled, and boasts an outstanding cooling system and Dolby audio premium, an amazing battery life and supports the Windows Hello feature via fingerprint, enabling it to meet stability, safety and entertainment requirements. 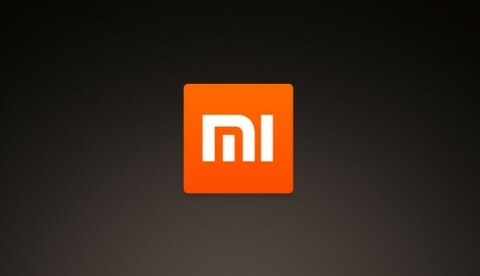 As an Internet company with cellphone, smart hardware and IoT as its core businesses, Xiaomi has been making good and affordable products, and is dedicated to making quality technology accessible to everyone. Now, Xiaomi is the world’s fourth largest smartphone manufacturer and the No.1 player in multiple categories. It has created a number of smart hardware products and has built up the world’s biggest consumer IoT platform which connects more than 100 million smart devices to provide a wide range of innovative Internet services to 190 million MIUI monthly active users. As China’s leading brand, Xiaomi’s marketing in Europe marks another milestone of global expansion. In the future, Xiaomi and Mi Laptop will enter more countries and win more international market shares with products marked with technological innovation and China-made quality.